Join us March 10 at Studio 333 when the following authors will read from their work on the theme of “open.” Doors open at 7 pm; admission is $5. 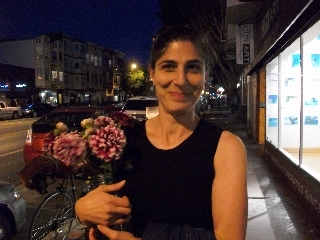 Sona Avakian has been published in the journals ZYZZYVA, Instant City, and The Sand Hill Review. She received an MFA in creative writing from Mills College and was awarded an individual artist’s cultural equity grant from the San Francisco Arts Commission in 2008. She was born on the east coast, lives on the west coast, and has never stolen anything (worthwhile). They Come as “a powerful mix of tragedy and kindness, of miscommunications and all-too-painful empathy, which bound together are a resonating homage to many an immigrant.” Publisher’s Weekly describes the book as “serenely stirring stories” in which, “characters radiate dignity and depth, seek freedom but find crushing loneliness.” Elle Magazine called the book a “darkly sparkling debut.” In 2009, she won the UC Davis Maurice Prize in Fiction for this debut collection. Angie Chau’s work has appeared in the Indiana Review, Santa Clara Review, Night Train Magazine, Slant, and the anthology Cheers to Muses. She was born in Vietnam and now lives in Eddie Money’s former studio in Oakland. Maria Finn lives on a houseboat in Sausalito with an edible garden and tango floor on the roof. 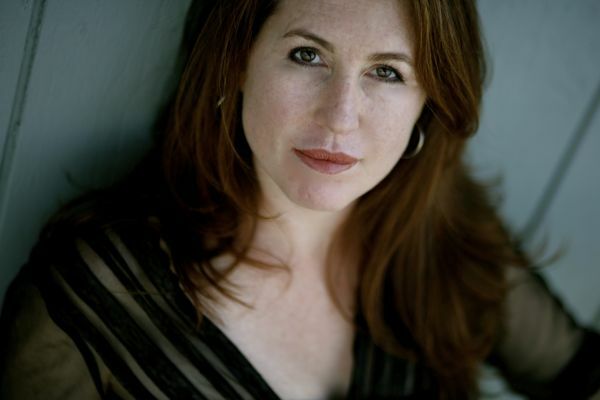 She is author of the memoir Hold Me Tight and Tango Me Home (Algonquin Books 2010), which has recently been optioned for a television series by Fox Studios. She is also author of the book A Little Piece of Earth, How to Grow Your Own Food in Small Spaces (Rizzoli 2010), and she compiled and edited the anthologies, Cuba in Mind (Vintage 2006) and Mexico in Mind (Vintage 2008). Her essays have been anthologized in The Best Food Writing and The Best Women’s Travel Writing 2007. She writes for Sunset Magazine, The Wall Street Journal, and Wine Spectator, among many others. She is currently at work on a novel based on her experiences as a deckhand on an all female commercial salmon fishing boat in Alaska. She is an Affiliate Artist at The Headlands Center for the Arts, and will be in residence this year at The Mesa Refuge in Pt. Reyes Station. 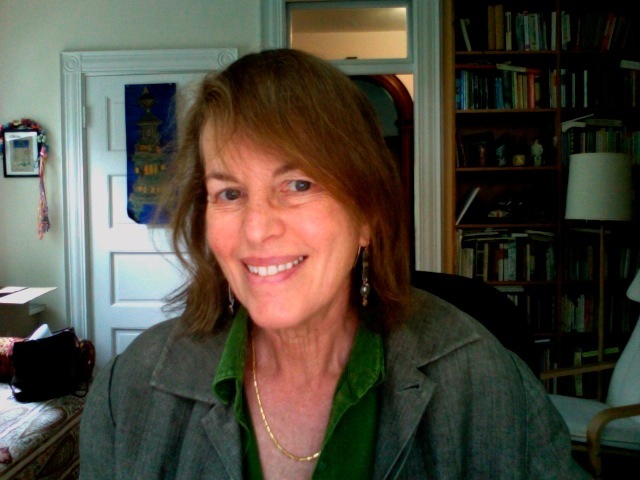 Valerie Fioravanti’s work has appeared in many literary journals, including North American Review, Night Train, and Cimarron Review. She received a Fulbright Fellowship to Italy, and her story collection, Garbage Night at the Opera, was recently a finalist for the Flannery O’Connor Award for Short Fiction. She lives in Sacramento, where she teaches private workshops from her home and runs the Stories on Stage reading series. Grace Dane Mazur is the author of the literary non-fiction work, Hinges: Meditations on the Portals of the Imagination; the novel Trespass; and a collection of stories, Silk, which was a New York Times notable book of the year. After studying painting and ceramics at the School of the Museum of Fine Arts in Boston, she went to Harvard University for her BA and PhD in Biology. She was a postdoctoral research fellow at Harvard working on morphogenesis and micro-architecture in silkworms when she hinged into literature. 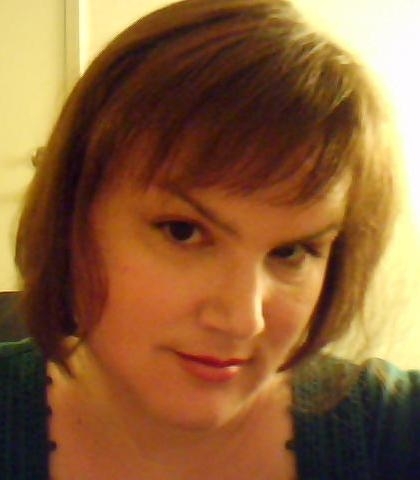 She now teaches fiction in the MFA Program for Writers at Warren Wilson and is the fiction editor at Tupelo Press. She lives in Cambridge and Westport Massachusetts, with her husband, the mathematician Barry Mazur. Matt Stewart‘s debut novel, The French Revolution, is a San Francisco family saga loosely structured on the historical French Revolution. It was named a Best Book of 2010 by the San Francisco Chronicle and a Notable Debut by Poets & Writers. 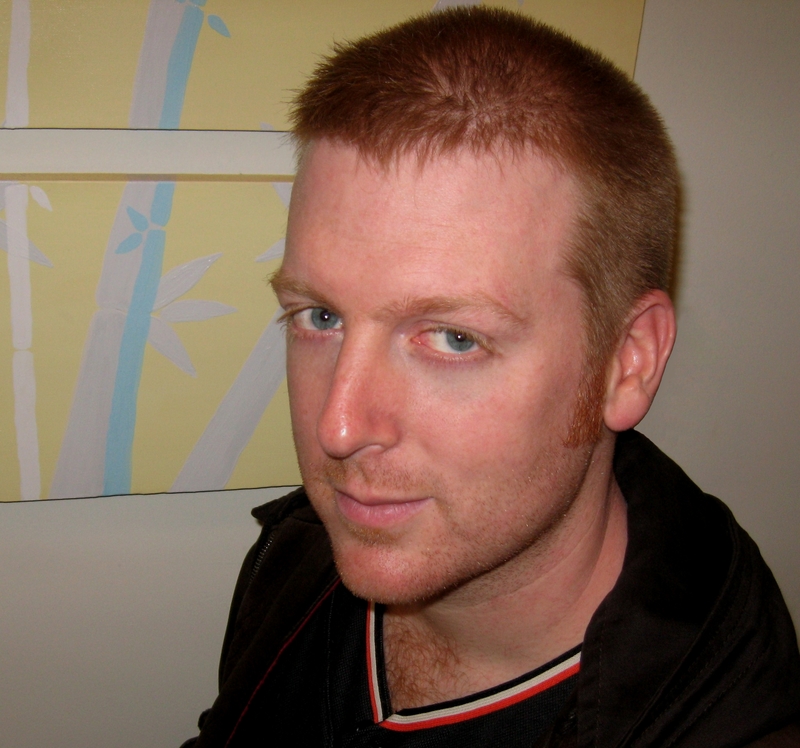 Matt’s stories have been published in Instant City, McSweeney’s, Opium, and more, and he blogs for The Huffington Post and The Nervous Breakdown.